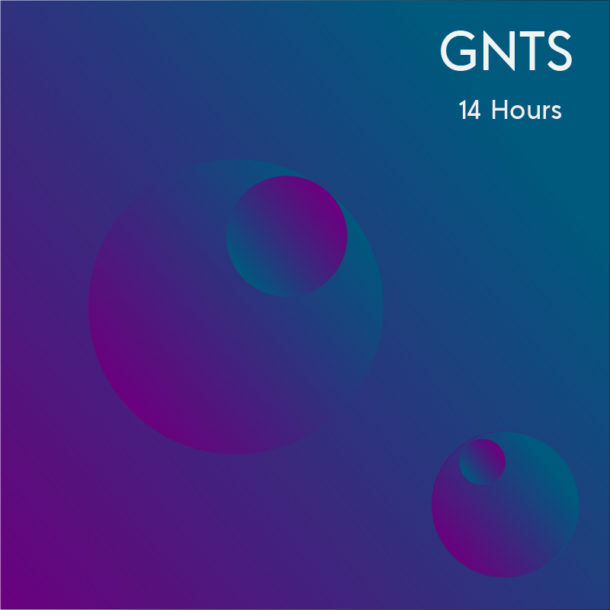 Brooklyn’s Goodnight the Satellite has released their new song “14 Hours”, the follow up to their debut single released last year. GNTS likes to collaborate with their NYC friends, and this track is no different. It was mixed by the unbelievably talented Luke Moellman from Great Good Fine Ok.
“14 Hours” has a sparkling synth-pop sound with a dreamy nostalgic flare. Frontman Sam Nulton wrote the song about the first time he discovered one of his favorite artists, and the feeling of that night. It’s an ode to those epic nights where you get lost in the energy of the room, and forget whatever you were worried about for a few hours.